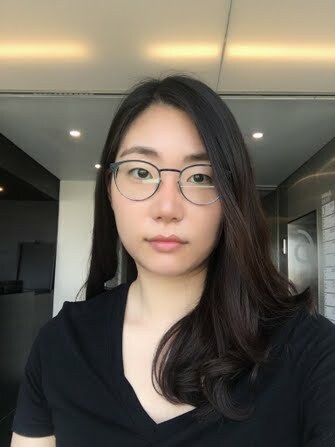 Wooyoung Lee is a Seoul-based freelance journalist, covering social, political, and cultural issues with a decade of experience in reporting Korea-related stories for print and online. 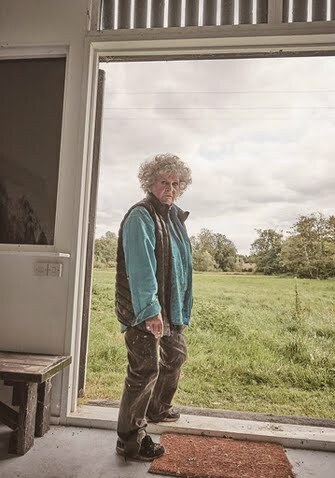 The bilingual interview story features British artist Maggi Hambling talking about her background, career, and work at her studio located in Suffolk, England, where the interview took place. It reports South Korea's ousted President Park Geun-hye's first trail for her charges of bribery, extortion, and influence-peddling. It gathers people's reactions and comments from analysts of what the trial means for the people of Korea. A public poll shows South Koreans are skeptical of North Korea's intention to denuclearize. 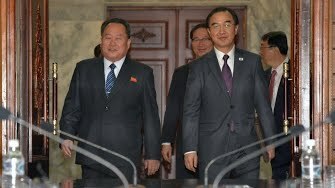 The story includes thoughts of South Koreans of North Korea's sudden change of attitude toward talks and the recent thaw in the North-South relations. The story investigated whether South Korean President Moon Jae-in and North Korean leader Kim Jong-un would discuss North Korean human rights at the North-South talks. 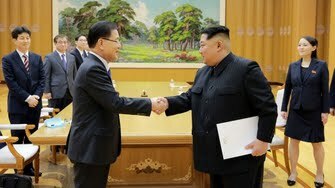 Sources including a high government official and analysts indicated North Korean human rights issues might be off the table despite calls from more than 200 NGOs for the inclusion of human rights issues. 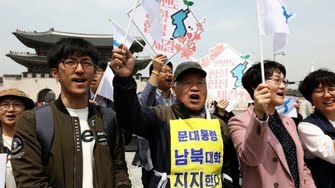 The story looked into reactions and expectations of South Koreans and North Korean refugees toward the inter-Korean summit held on April 27.